We make custom software for all industries, like Health, Distribution, Construction, Finantial, Services and Tourism, for mobile, web or desktop platforms. We can make software to manage clinics and Hospitals for higher productivity. Using mobile Apps for Health you can provide your clients information about your services, like exams, calendars and so on. Mobile Apps for your employees provide mobility and increase productivity. 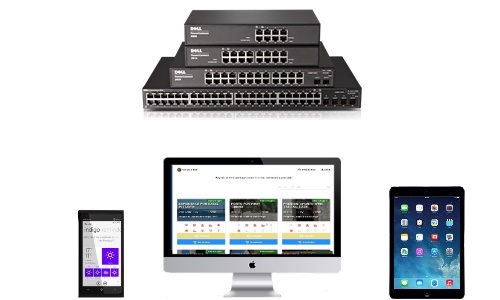 Thinking about your employees mobility we can develop Smartphone or Tablet Apps to connect to central servers or cloud servers. For your clients we can create Apps to provide information about your products and services. Using device localization we can develop mobile Apps that allows the management of your employees, vehicles and stock, For your clients we can provide mobile or web apps to give them information about their orders.